The alleged Sony Xperia Z3 with a model number D6653 has leaked quite a few times in the past few weeks, alongside with his little sibling, the Xperia Z3 Compact. Recently, the purported Sony Xperia Z3 with the same model number was spotted on AnTuTu benchmarks, and managed to score 37,169. 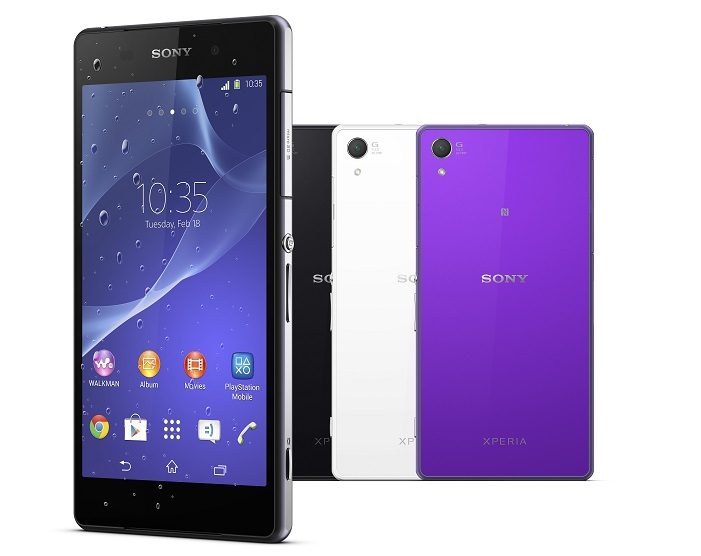 Not too long ago, Sony released the Xperia Z2 with top-of-the-line specifications on board. Sony also confirmed that it will release a new flagship device every six months, so it could be the next big device from the Japanese OEM. If the six months product lifecycle is correct, we should witness the alleged Xperia Z3 at the IFA 2014 in Berlin. It’s going to be a big event as rumors also hint at the launch of the purported Galaxy Note 4 at the event. There’s no word about the specifications of the device, but we could be looking at a QHD display, a quad-core Snapdragon processor with 3GB of RAM, 16/32GB internal storage with a microSD card slot, and Android 4.4 KitKat as its operating system out of the box. It could be Android 5.0 L, but we doubt it since Google is expected to release it by the end of this year, possibly along with a new Nexus device. We’ll update you if we come across any other information.